Gathering of the Artisans – Shelley will lead a full day workshop on self-publishing, a full day workshop on brush lettering and a full day workshop on optimizing your Etsy shop. October 23-27, 2019. Bay Area Independent Publishers Association (April 11, 2015) in Novato, CA. 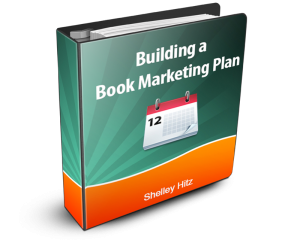 Shelley shared a presentation on creating a book marketing plan. 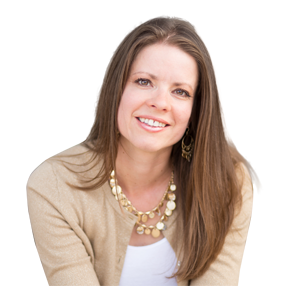 NACWE (National Association of Christian Women Entrepreneurs – Dallas, TX: April 28 – 30, 2016. 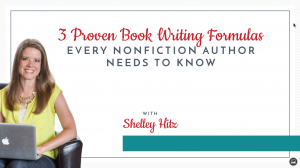 Shelley shared about Writing Productivity. 2017 Writers on the Rock Conference – Shelley led a workshop, Writing in Community. InScribe Fall Conference – Edmonton, AB, Canada: 2017. Shelley was the keynote speaker. 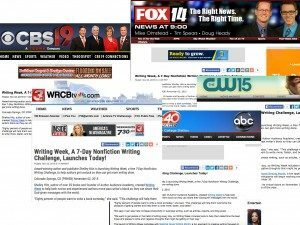 November 2, 2015: Writing Week, A 7-Day Nonfiction Writing Challenge Launches Today! Book Marketing Challenge (May 2014)- Getting honest reviews for your book. 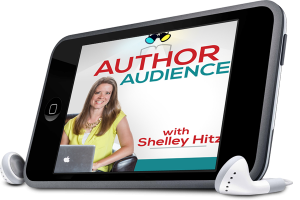 Publishing Success Summit – Shelley spoke on the topic of finding your target audience. Self-Publishing Profits – Focus, evergreen marketing, and much more! 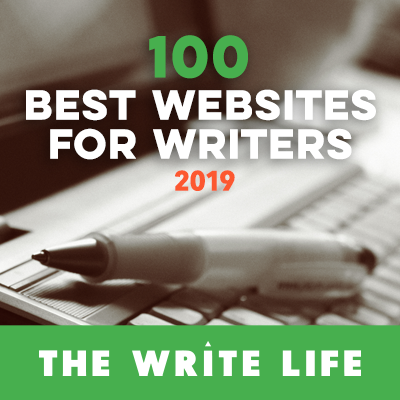 Connie Ragen Green – Interview about writing, publishing, and more! Sell More Books – Getting personal with your readers. Brain Burps About Books – Worst mistakes authors should avoid. 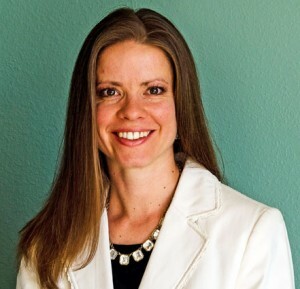 Savvy Book Marketing Podcast – Using a Permafree book to grow your email list. Podcasting Success Secrets for Authors and Entrepreneurs – How to podcast your next book. Smarty Pants Book Marketing Podcast (November 2016) – Facebook Live, dictation and more. YouTube Channel: Watch Shelley’s short videos on her YouTube channel. Facebook Live: Watch Shelley’s videos on Facebook. 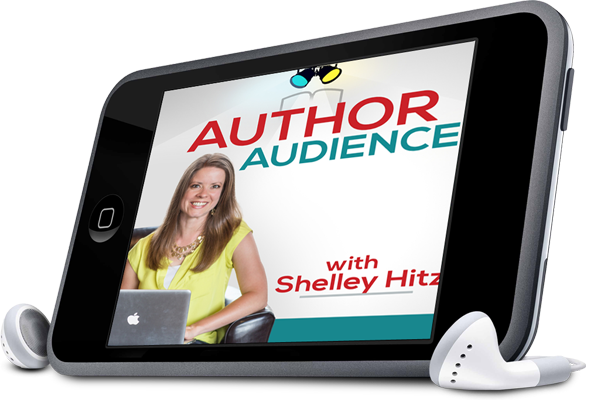 Author Audience – Listen to Shelley’s podcast on iTunes or Stitcher.